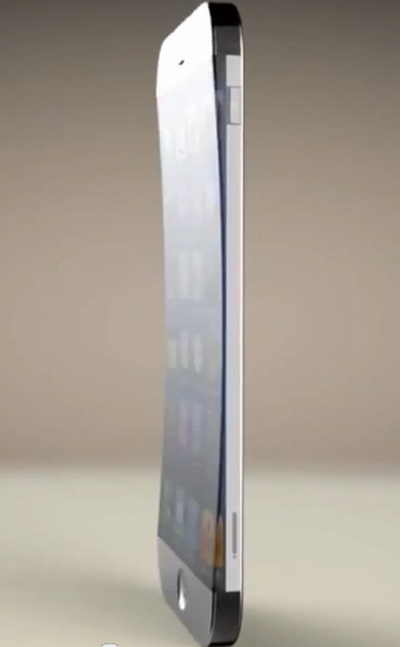 We’ve got a fresh video and pics of a new iPhone 6 concept made by Ran Avni and Hassen Cad. this device stands out because it has a curved design, metallic case and dual 3D camera at the back. Also, notice the edge to edge display upfront. The upper and lower side of the device make me think of the HTC One for some reason and I have to say that the edge to edge display looks really nice from the side. 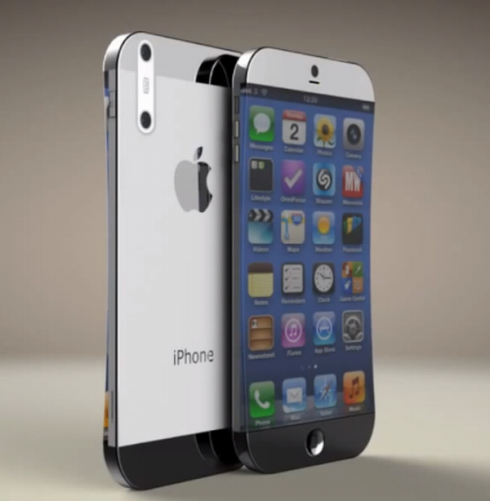 It’s a bit of glass that makes the iPhone 6 look high tech and a bit fragile at the same time. This iPhone render involves a 4.8 inch screen, a dual 8 megapixel camera and a chassis that’s slightly thinner in the middle section. We’ve also got a FaceTime HD camera, a 3.2 megapixel one, but the rest of the specs remain a mystery. I guess we should get 1 or 2 GB of RAM, 16/32 GB of storage, LTE, a quad core CPU made by Apple, NFC and a very good battery. How long will it be till Apple goes the edge to edge display way? Do you agree that a phone that’s thinner in the middle and larger on the upper and lower sides is more comfy to hold and use?